What if there was something out there that was proven to help you lead a healthier, happier and more VIBRANT life? Chiropractic care at Ray of Light Chiropractic can provide all of this and more to those who are willing to commit to their own health and wellbeing. All are WELCOME at Ray of Light Chiropractic, from pregnant women, to newborns, children, athletes young and old, and everyone in between. Whether you are striving towards optimal health or struggling with pain or disease, there’s a safe place for you at Ray of Light Chiropractic. This is a place where people come and feel like it is their second home. It is ALL about LIFE, people, happiness and health. We offer a friendly atmosphere, peaceful surroundings, colorful décor, and lively music. 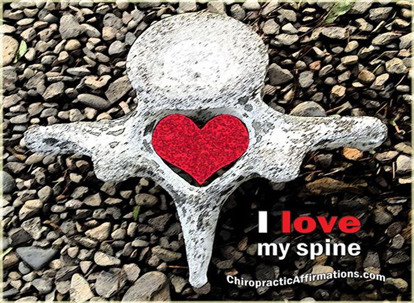 Ray of Light Chiropractic is a safe oasis which facilitates your best possible chiropractic adjustment, and the well-being of your body, mind and spirit. We are located in Essex County, the heart of the North Shore in historic Topsfield, Massachusetts. Please give us a call at call us today at (978) 887-9889, or drop in, you are always WELCOME! Contact Ray of Light Chiropractic, PC to request an appointment or to request additional information about our services. We look forward to hearing from you.